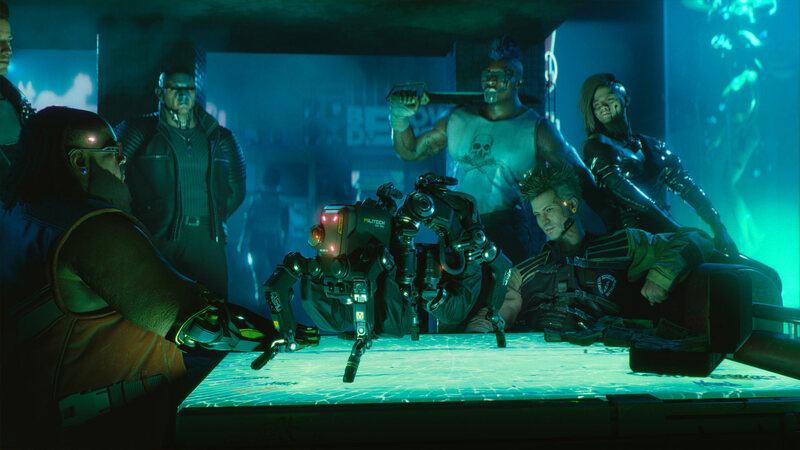 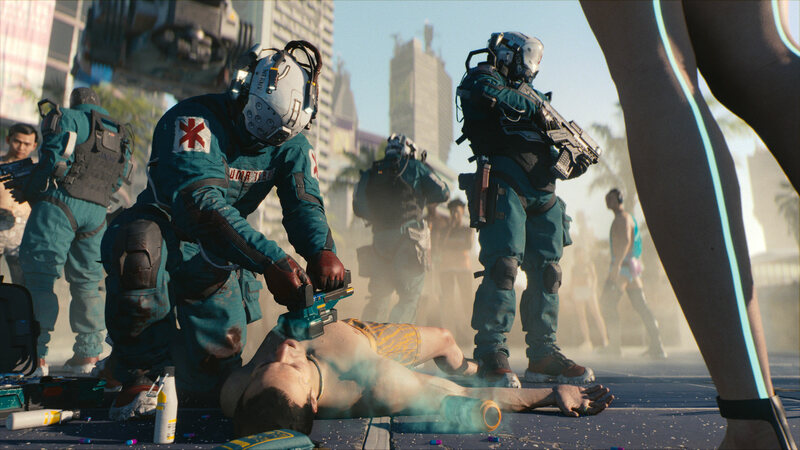 CD Projeckt RED has shared the debut trailer for Cyberpunk 2077 alongside its development platforms. 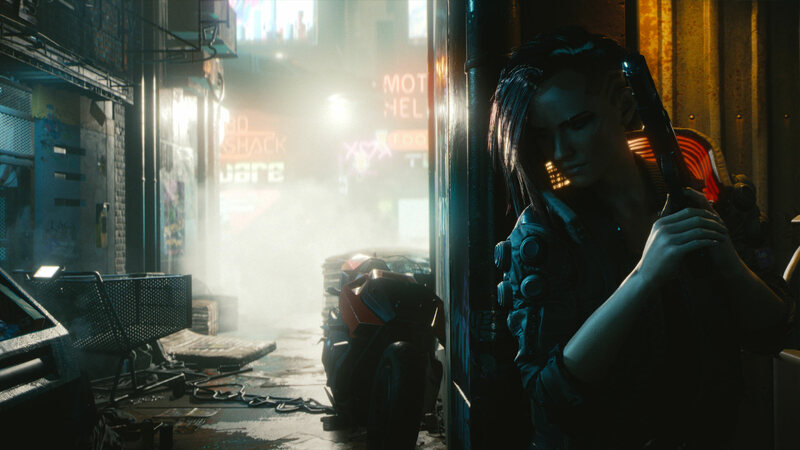 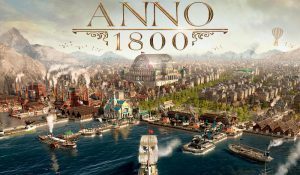 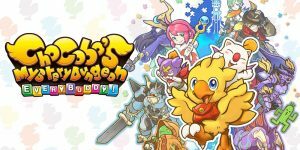 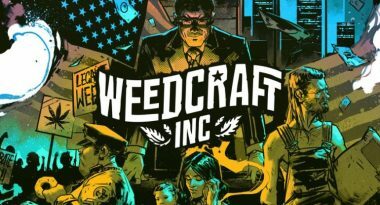 Featured above, you can view the debut trailer for the highly anticipated, upcoming RPG. 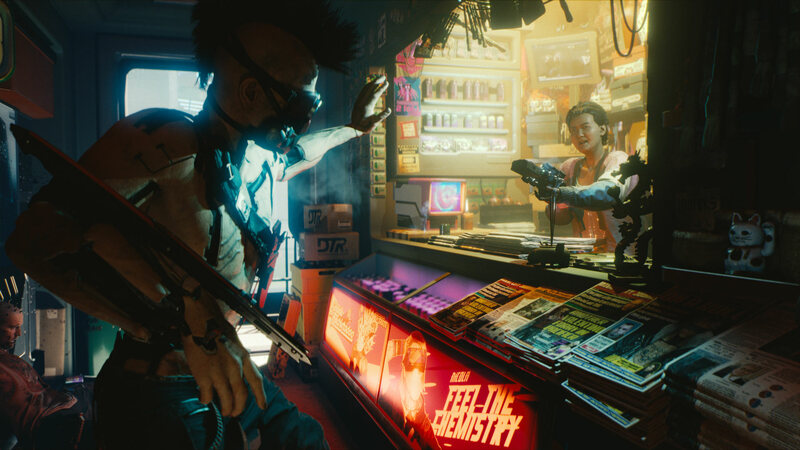 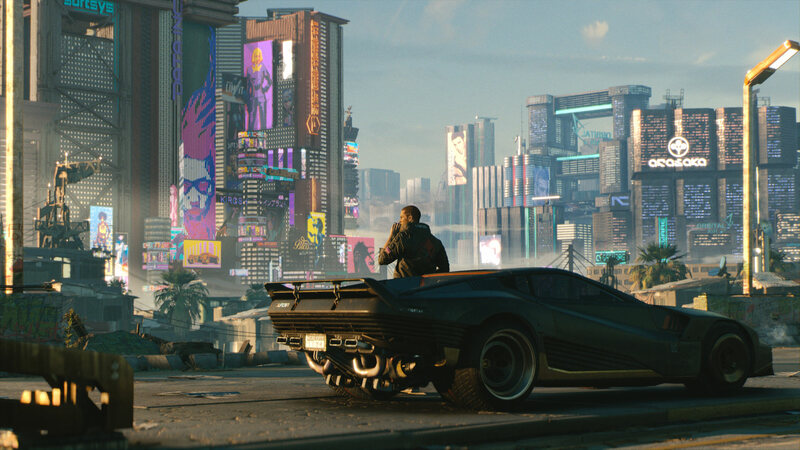 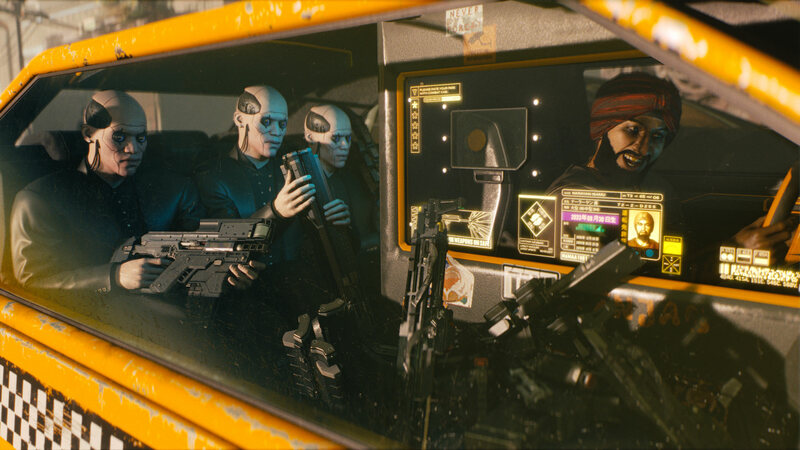 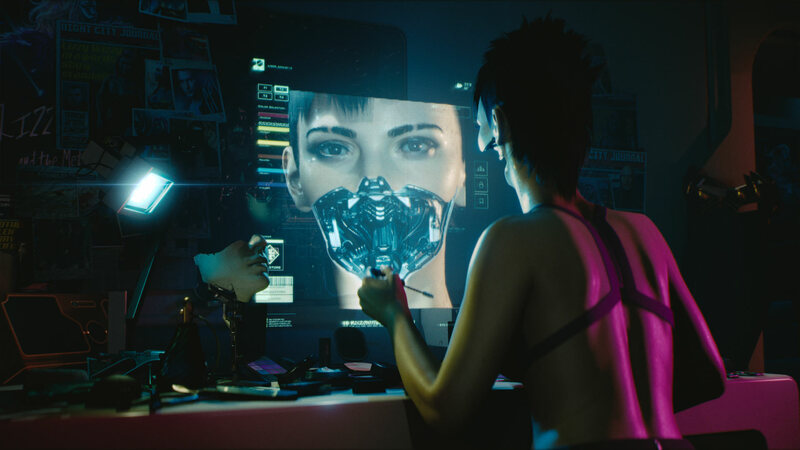 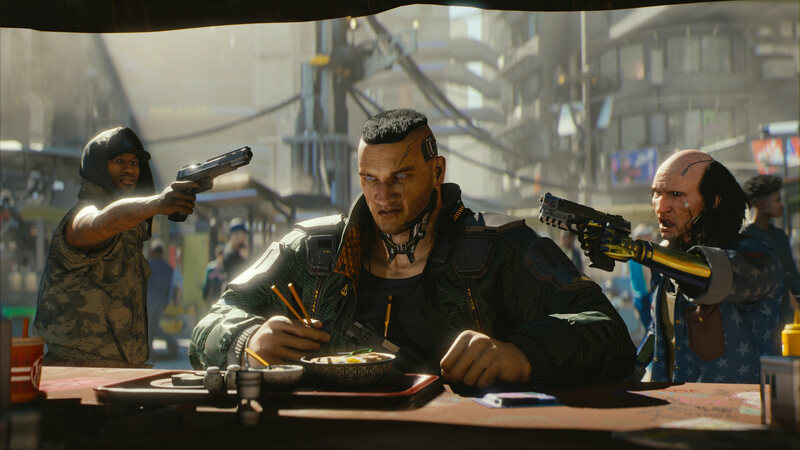 The developer also confirmed development platforms for Cyberpunk 2077 – the game will launch across Windows PC, PlayStation 4, and Xbox One.